What is a windshield rain sensor? 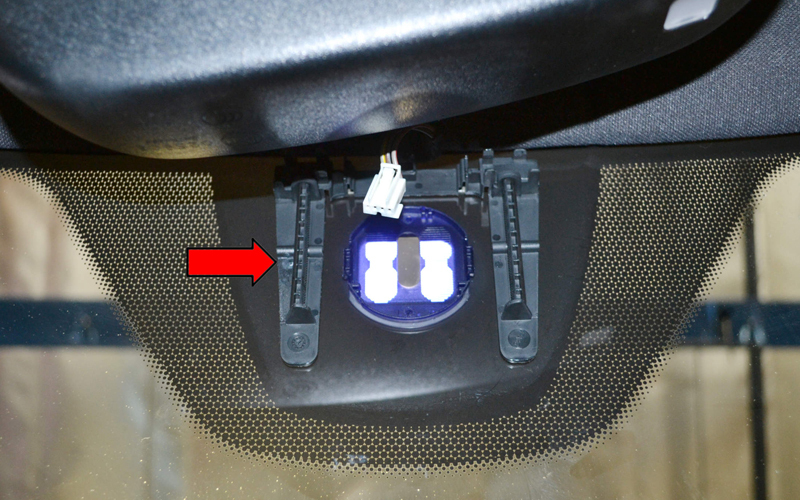 When rain begins falling and hits your windshield a switch is activated which will start the windshield wipers. In some cars the speed is automatically adjusted to compensate for the amount of rainfall. These sensors are most common in luxury cars and can be nice if you are one of those busy drivers that is always multitasking while behind the wheel. If you need repairs or maintenance on your auto glass give us a call. Our certified experts can get out to your location quickly and provide quality windshield rain sensor repair or replacement in any make or model – both foreign imports & domestic.